Elegant, exotic and diverse, orchids are plentiful in Hawaii. They are often seen in vases at your restaurant dinner table. They are sold at the local farmers’ markets. They are used to make gorgeous fresh flower leis. Or, they may adorn your dinner entrée or tropical drink. Personally, I love orchids for the fact that my wedding bouquet was a gigantic collection of orchids—a bursting spray of purple and white dendrobium orchids along with yellow popcorn orchids, and more. I also wore them in my hair, which I highly recommend at least once in your life. Soon, I’ll be posting a sampling of the orchids from the Hawaii Tropical Botanical Garden on the Big Island—an orchid lover’s paradise. 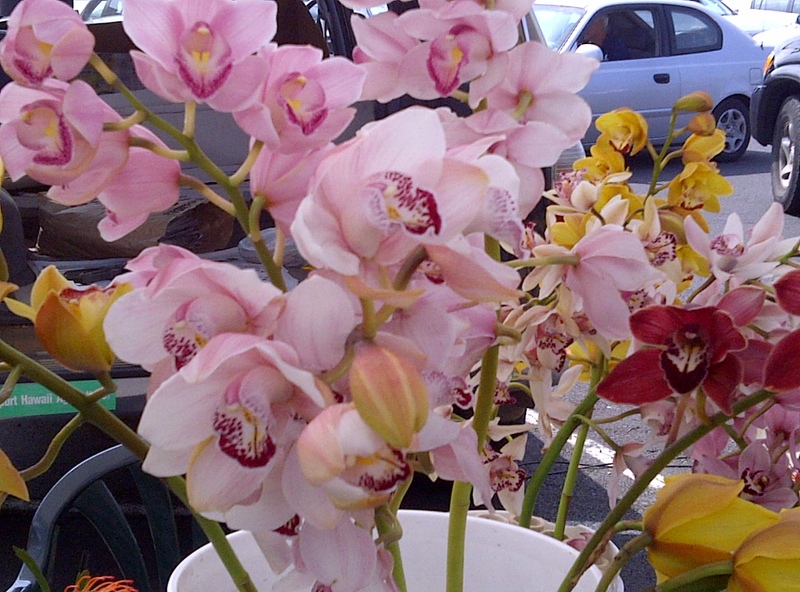 Orchids flourish in Hawaii’s tropical climate. 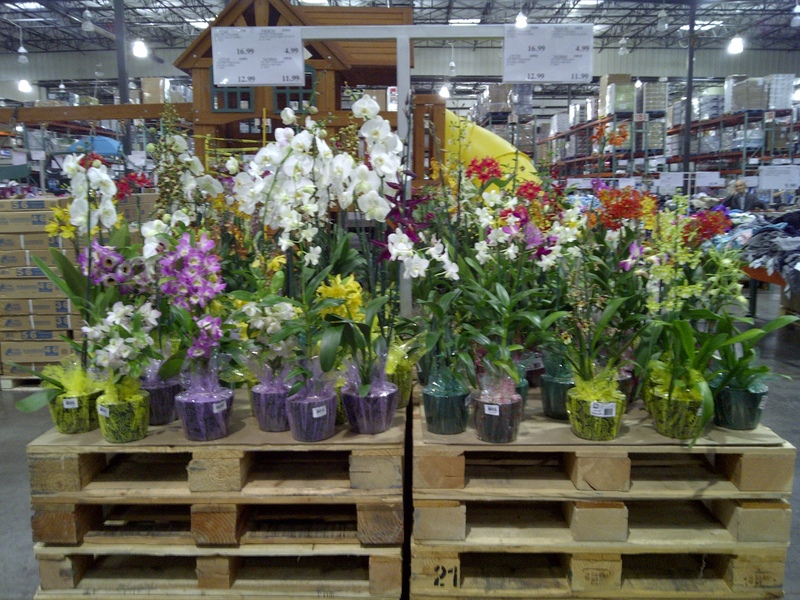 Online, you’ll find many orchid growers in the Hawaiian Islands and many of them will ship—a good way to bring some aloha to your home. This entry was posted in Hawaii, Travel and tagged Big Island, Hawaii, Hawaiian floral and fauna, Hawaiian Islands, orchids by alohajournal. Bookmark the permalink.